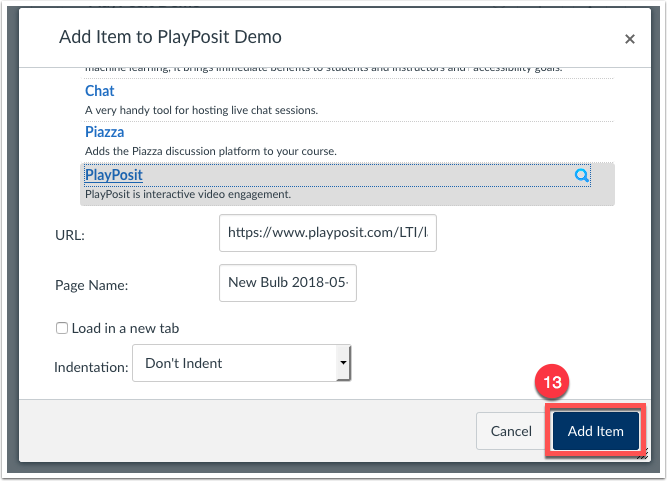 PlayPosit has been approved for a pilot year beginning this Summer 2018 running through the Spring 2019 term. 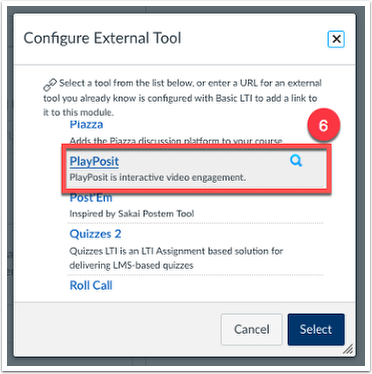 To begin using PlayPosit please contact canvas@yale.edu. 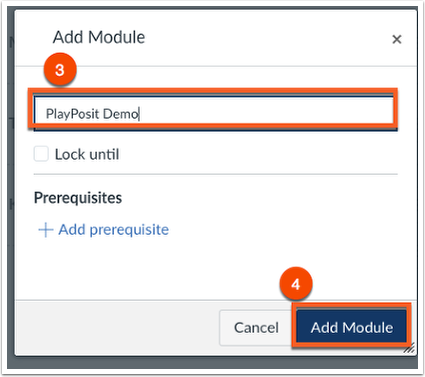 Give the modules a name , and click Add Module . 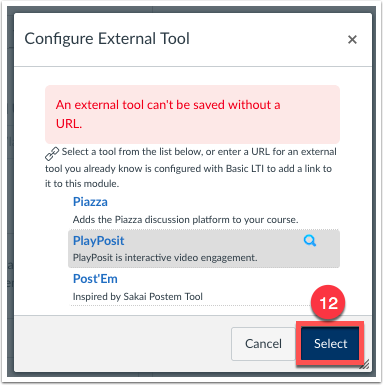 In the module you just created, click the + icon to add an item to your module . 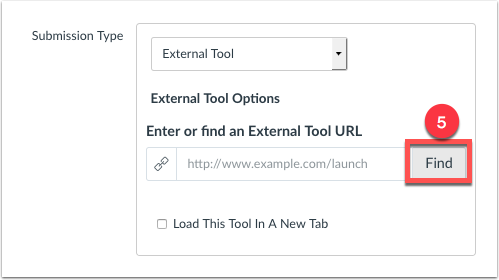 From the "Add" drop down menu, select External Tool . Scroll down until you see PlayPosit, and click the link . 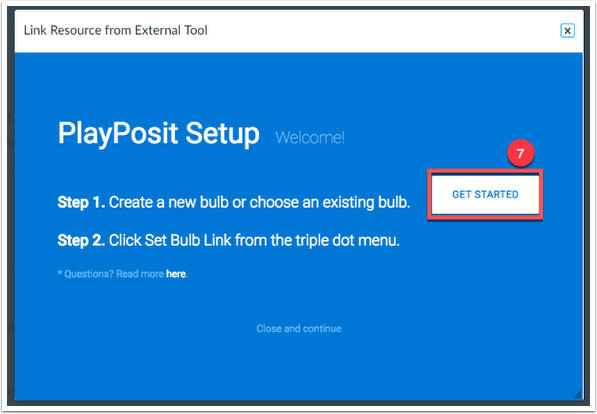 You will then see the PlayPosit integration screen that will prompt you to "Get Started" . 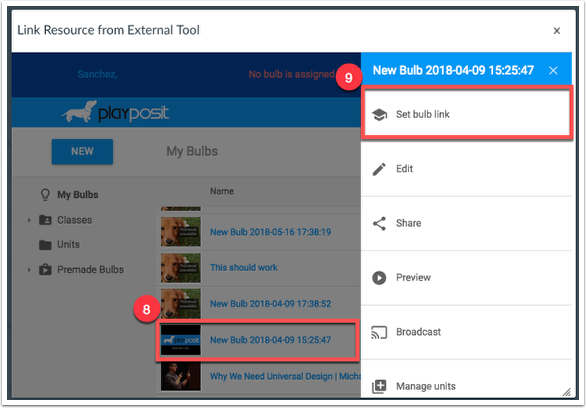 You can then create a new bulb to link to the module, or choose an existing bulb that you have already created. 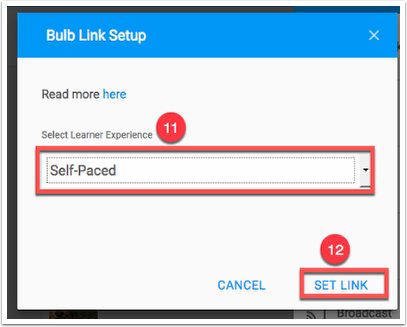 Choose the bulb you would like to link , and select "Set bulb link" . 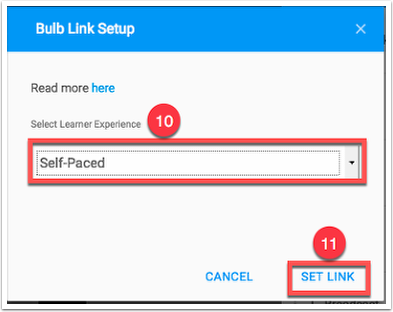 Select the Learner Experience , and choose to Set the Link . You will be sent back to the Canvas module, where you can "Add Item" . You will be taken back to the module where you can view the bulb you just added. 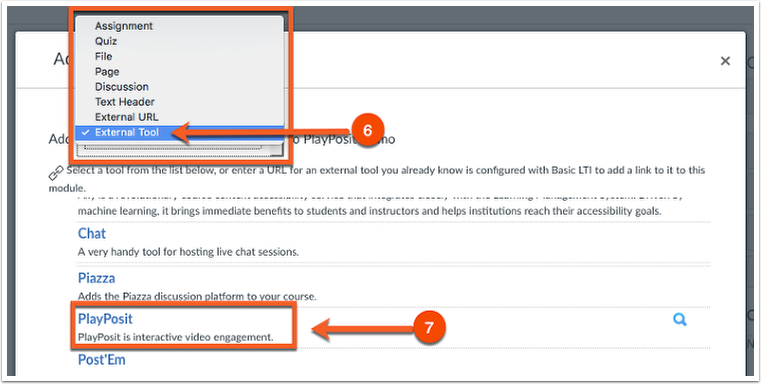 To begin, click on the Assignments tab in your course , and choose +Assignment . 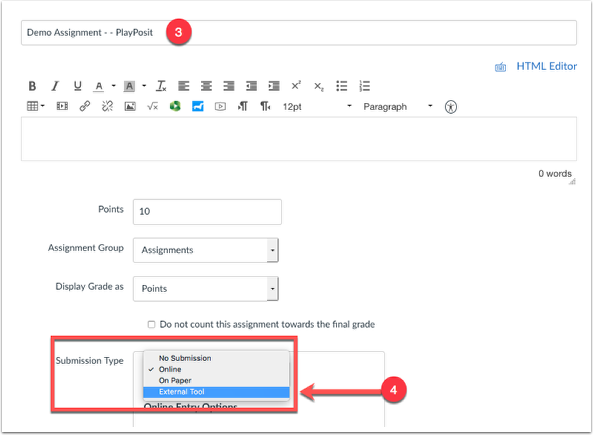 Give the assignment a name , and from the submission type, choose External Tool . 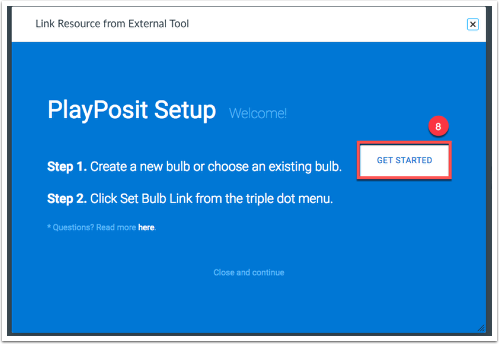 Scroll through the list of tools until you find PlayPosit, and click on it . You will be sent back to the Canvas module, where you can click Select . 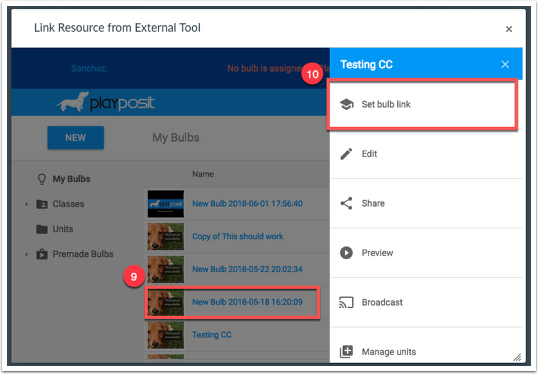 Back in the Canvas Assignment, click Save, or Save and Publish to finalize the PlayPosit bulb in the Assignment . You will be taken back to the assignment where you can view and monitor the bulb you just added. Please visit the vendor guides for more in depth PlayPosit instructions.